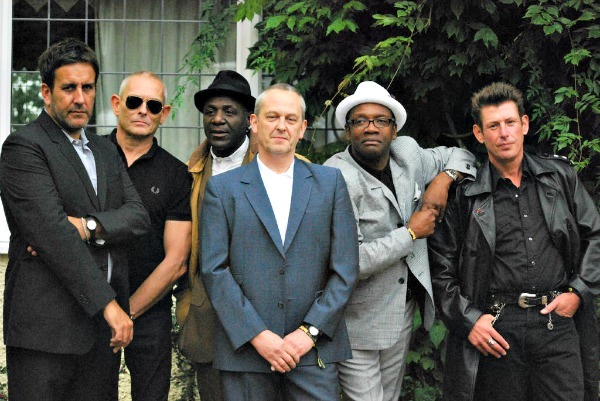 Reunited 2 Tone-era ska giants The Specials have begun announcing dates for the first leg of this year’s North American tour, confirming shows via their Twitter account in Chicago, Los Angeles, San Diego and San Francisco on either side of the band’s planned performances at the South By Southwest festival in March. The band, now touring without original co-vocalist Neville Staple, previously has said the tour will also include West Coast stops in Portland, Ore., Seattle and Vancouver, B.C. The band previously suggested it will return for further dates in the U.S. this August. UPDATE: We’ve confirmed shows in Pomona, Calif., Santa Barbara, Calif., Seattle, Portland, Ore., and Vancouver, B.C. March 29: The Commodore, Vancouver, B.C. March 30: The Vogue, Vancouver, B.C. The Ventura Theater is in VENTURA, not Santa Barbara.